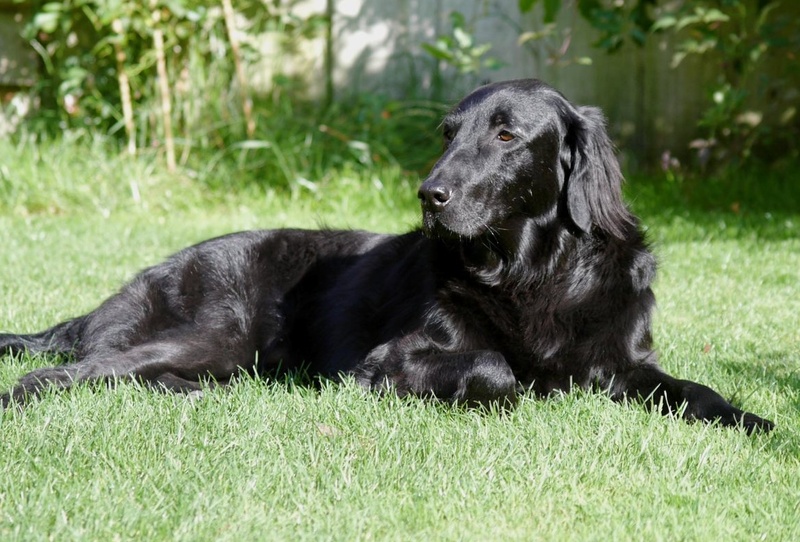 The Flat Coated Retriever is generally a happy dog and an extrovert, although as in most breeds temperament is not always typical. He takes rather a long time to grow up so his owner will need to be prepared for puppy-like behaviour for several years. He’s a tireless working dog who likes to be out in the hunting field retrieving game. 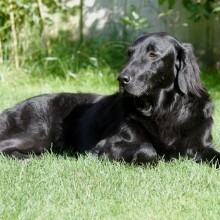 Most Flatcoats love water and are natural swimmers. He is not happy to be left on his own and needs plenty of exercise every day. Ideally he needs to live in a house with a decent sized garden and have access to the open countryside. His fine, glossy coat should be groomed every day.